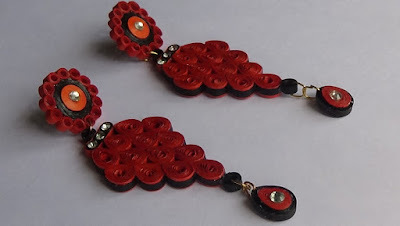 Quilling paper designs is almost impressive to everyone. 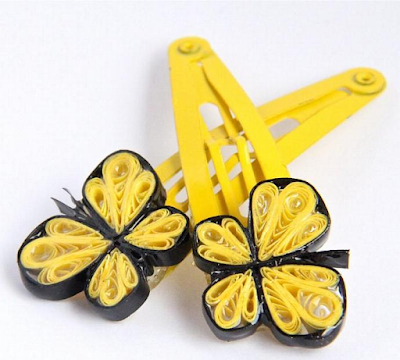 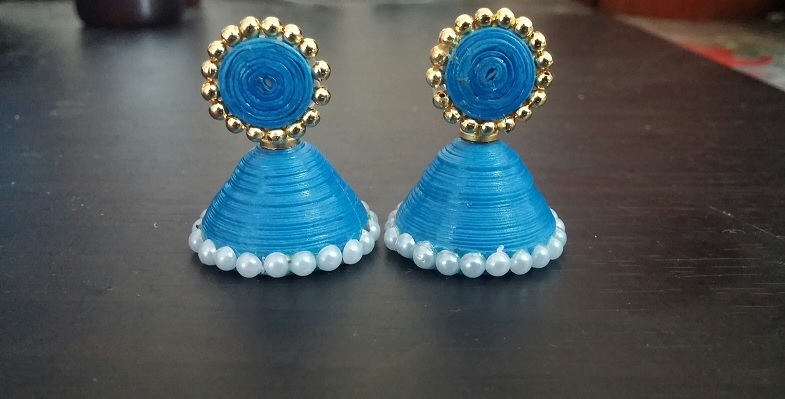 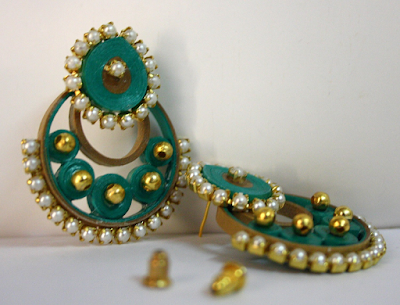 From jewellery to decorative items, we can do everything by using quilling papers. 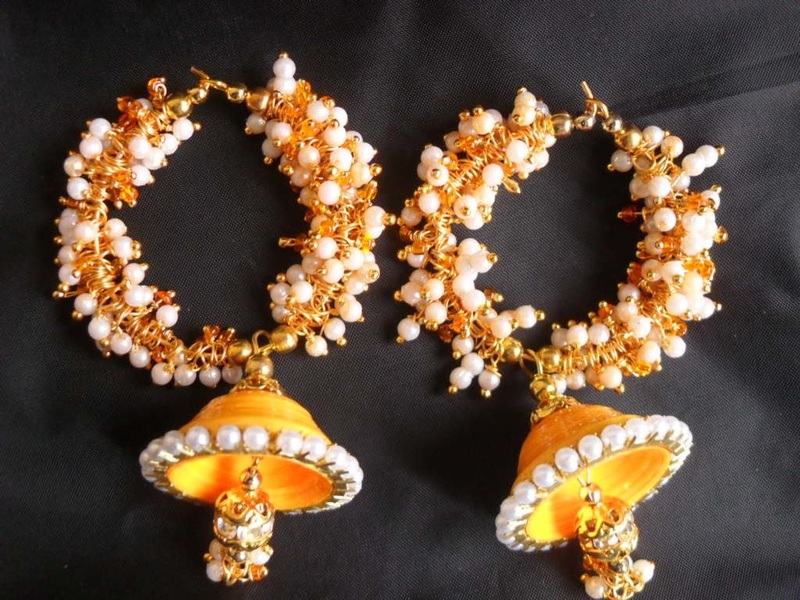 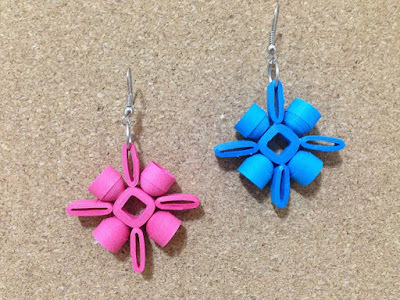 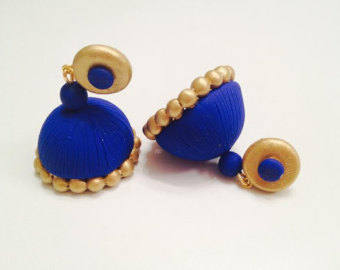 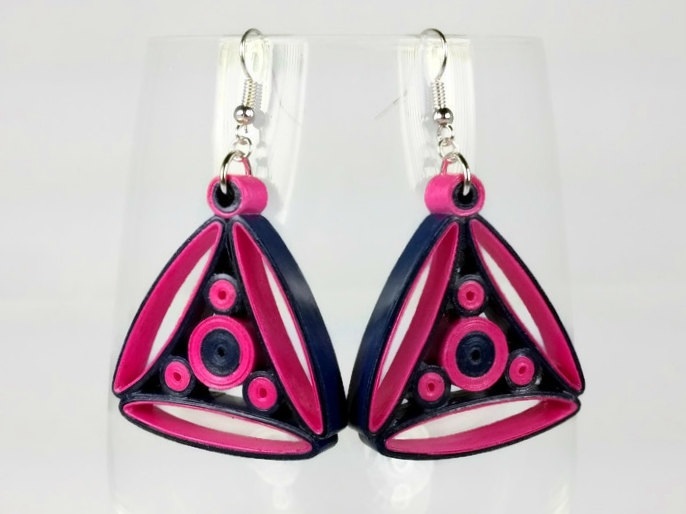 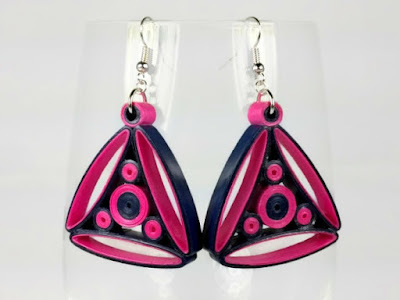 Lets check today's latest quilling earring designs 2016.